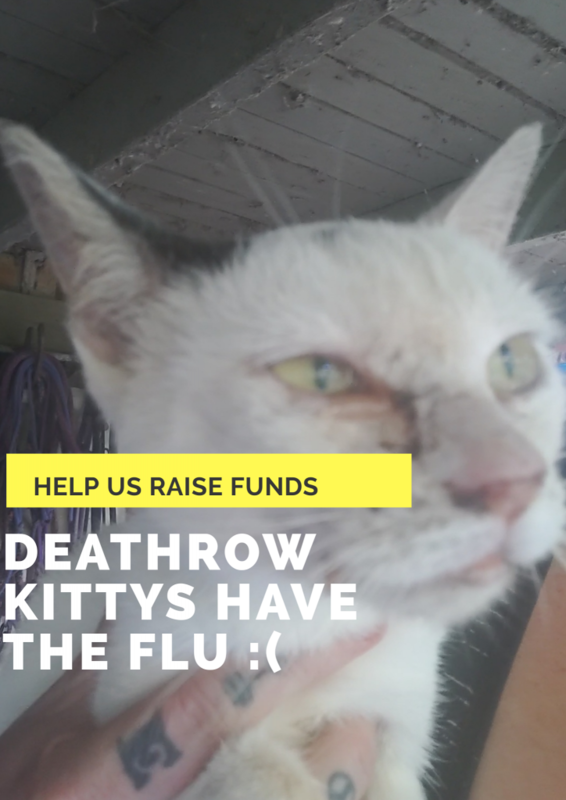 We need to raise $1,500 tonight… I’m calling on you to help Domino and Jelly who both have a severe case of the cat flu plus blood in their stools and are both currently in emergency. It’s going to be an expensive night and I’m sure the costs will rise higher. They are currently being treated and we are doing all we can for them. Please help us now with an urgent donation. Just $5 from each and every one of you, the cost of a chocolate bar from a petrol station is all we need, as these beautiful creatures, who were doomed for euthanasia before we stepped in are fighting for their lives. Hope you can save them. I hope they get their health back. You guys do amazing work, am happy to help. So sad to see animals suffer, hope they re ok.
We re dead broke due to 2 snapped acl s so scraping the bottom of the barrel.